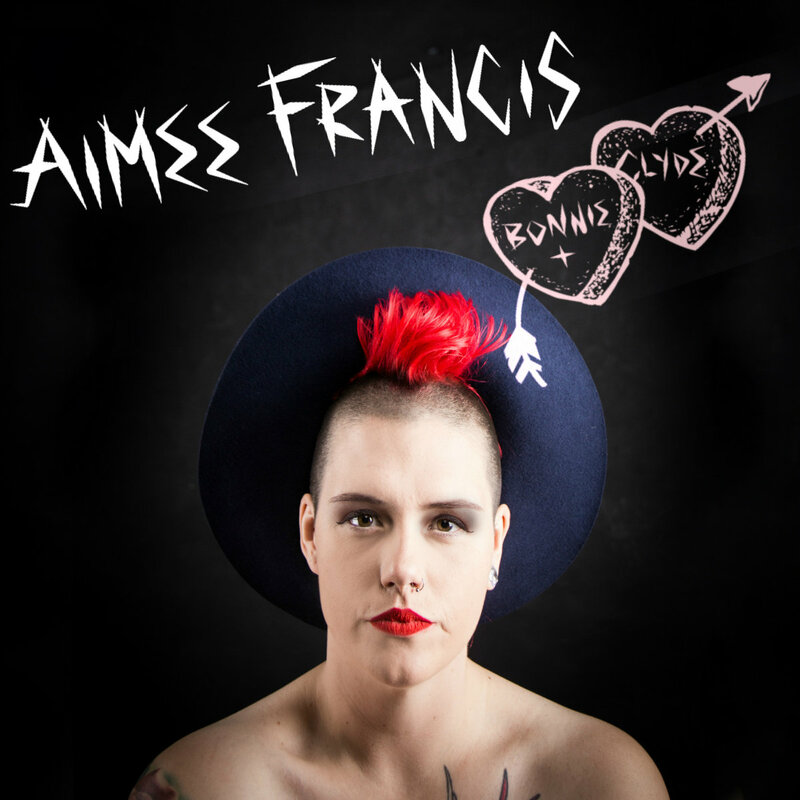 Melbourne based singer/songwriter Aimee Francis met Tampa based writer/producer nxwyxrk (read as "new york") briefly at Nashville airport during her US tour last year. 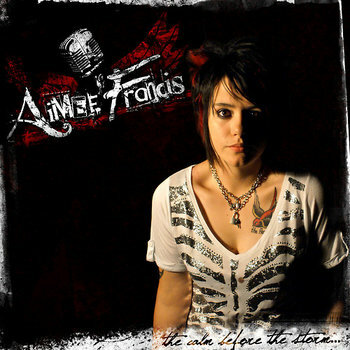 From then they have kept in touch online, sending songs back and forth. 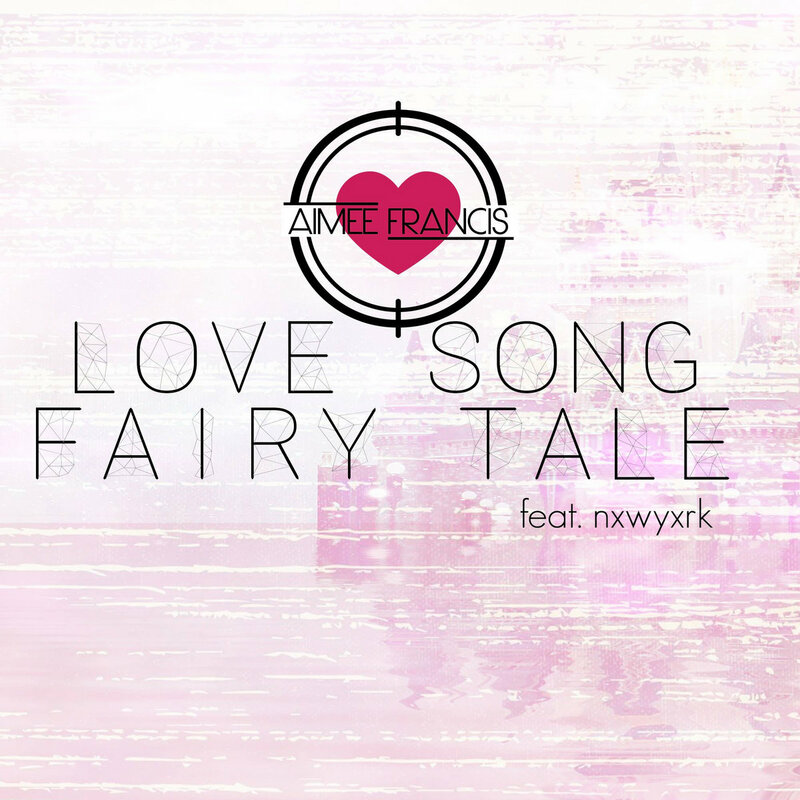 "Love Song Fairytale" is the first track the duo have released together. 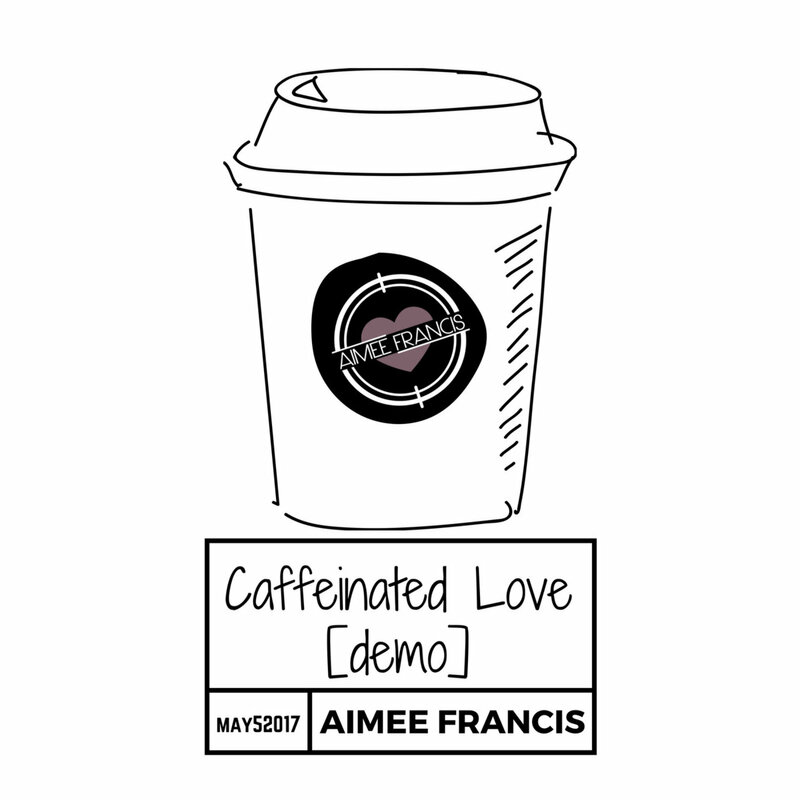 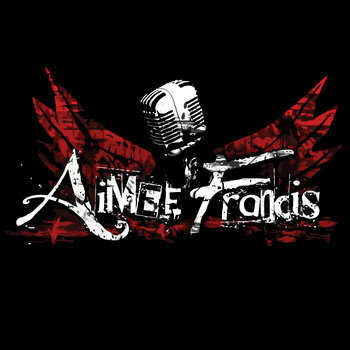 The track is from Aimee's new EP to be released in early 2017.